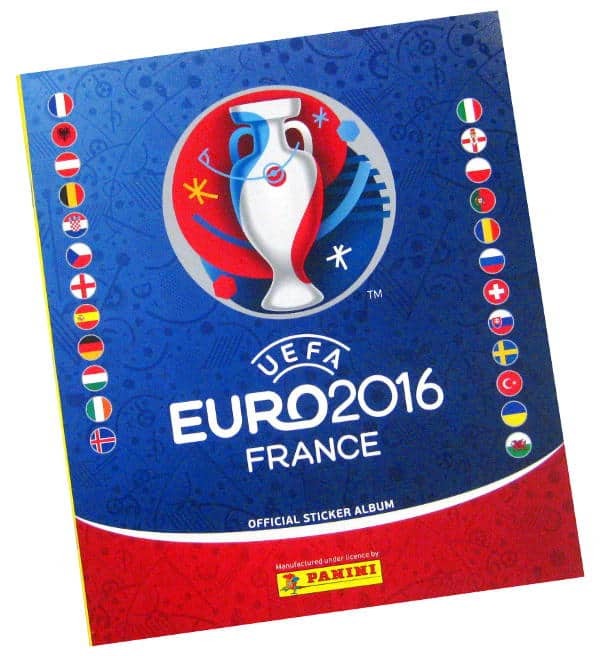 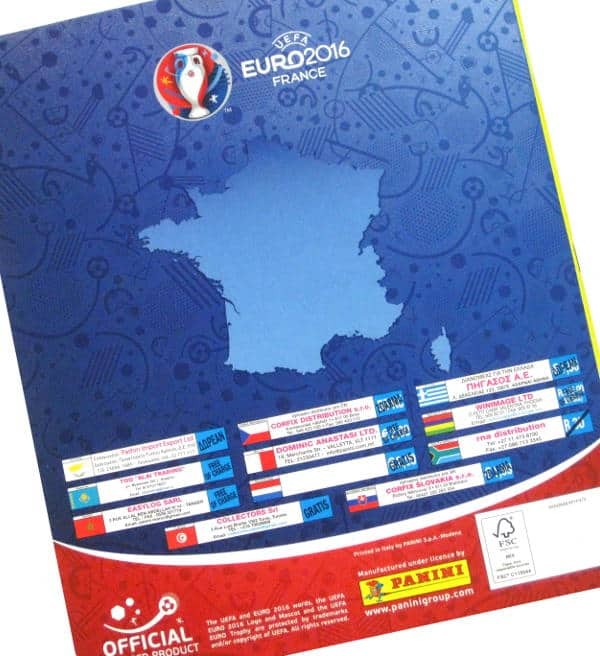 Czech / Slovak version of Panini EURO 2016 sticker album. 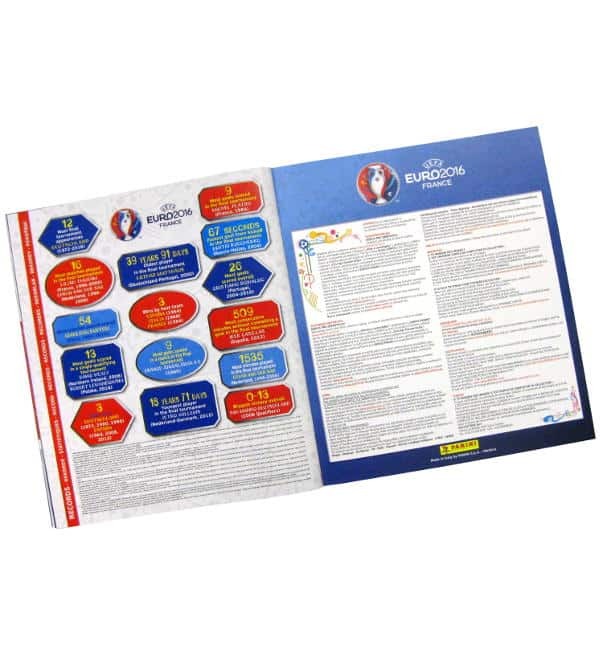 It comes with a specific order form for the Czech Republic and Slovakia attached to the middle. 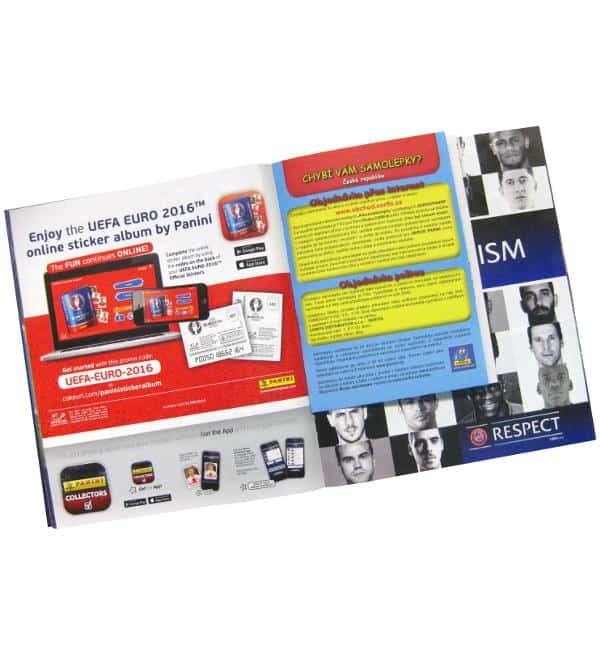 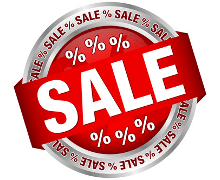 How do like this product?